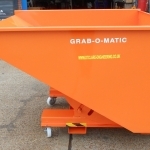 The Grab-O-Matic Self Tipping Skips have been designed to eliminate the need for the truck driver to leave the fork lift truck when discharging the load thus working safely whilst optimising work time. 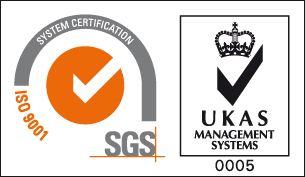 The skips are ideal for materials such as scrap metal, cardboard, paper waste, sand, coal, grain, ash, and general waste materials. They are available in a variety of sizes ranging from 0.7m3 to 1.4m3. 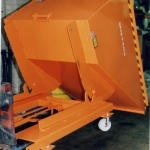 Castors can also be specified for the units to be manually manoeuvred when the skip is removed from the forks. 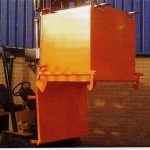 Manual tipping can also be carried out using the manual tipping handle. 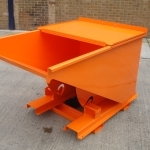 We also manufacture special bottom emptying skips in various sizes. 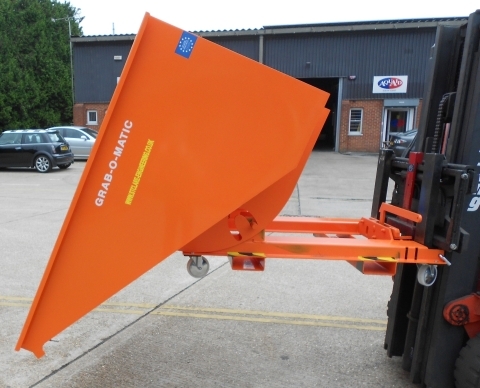 Once tipped the skip will automatically return and lock into position. Castors can be specified for manual movement when not in use with the fork truck. Lockable hinged lids can also be specified if required.